If you’re a current patient, thank you for allowing us the opportunity to fulfill your cosmetic surgery needs. If you’re a new visitor, we look forward to meeting you and exploring the wonderful options available for enhancing your natural beauty through plastic surgery. Our goal is to provide you with the finest plastic surgery services possible, creating beautiful and natural results that turn your dreams into reality. We specialize in cosmetic surgery exclusively and have successfully done so for many years. 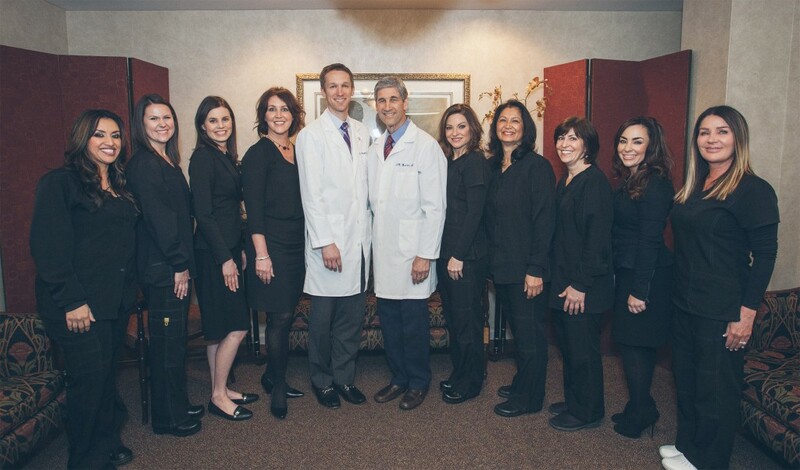 What makes the Plastic Surgery Center of Stockton so unique is our caring and highly professional staff, our commitment to excellence, and our unwavering dedication to patient care and well-being. We understand that each patient who walks into the Plastic Surgery Center of Stockton has their own individual needs and expectations. We try very hard to spend the time with each patient to build trust and confidence by listening to them and educating them on all the available surgical and non-surgical alternatives. This website was designed with you in mind. The site offers us an additional way to provide helpful information that will allow our patients to make more informed decisions. 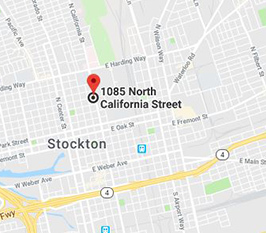 We genuinely hope that you will discover more about the Plastic Surgery Center of Stockton, the many cosmetic enhancement procedures and treatments available to you, and other useful information that will answer questions you might have about plastic surgery and the services we provide. We are dedicated to excellence in plastic surgery such as breast augmentation, liposuction, and botox treatments. Plastic Surgery Center of Stockton. Copyright © 2016. All Rights Reserved. Website by: Monster Design Studios.